Education comes first, but it never comes without fun! Learn more about Premier Academy’s roots and core values by clicking here. 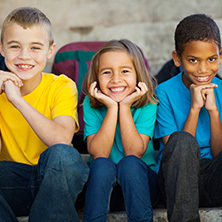 From infants to school-aged children, we offer programs to fit every child’s needs. 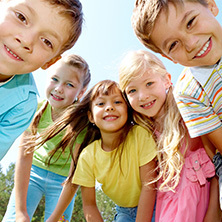 We are proud to offer proper developmental steps for all kids. See what our families have to say about our program. 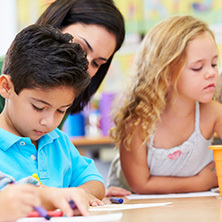 We offer the best in childcare and early development learning in the area. If you would like to learn more, take a tour, or get started with Premier Academy Northlake, make sure to contact us now. At Premier Academy Northlake, our standard of excellence in education and care is second to none. We believe all children deserve every possible opportunity to reach their full potential. Our professional staff utilizes the Abeka Curriculum and follows a daily class program to ensure that your child is building a strong foundation they will build upon now and into the future. 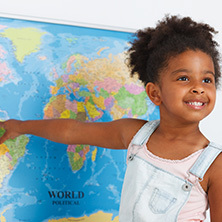 Your child will enjoy a core academic curriculum supplemented with Music, Art, Language, Computer, and Physical Education. Reach out to us today to learn more about our facility, our program, and our teaching philosophy. We look forward to having you and your child become a part of the Premier Academy Northlake family. Excellence in Early Childhood Education!